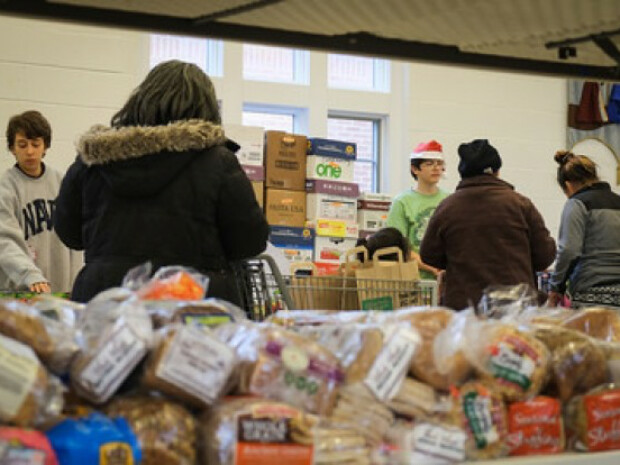 The all-volunteer staff at LINK provide emergency food to people in need in the Herndon, Sterling, and Ashburn, Virginia communities. LINK delivers Tuesday through Fridays (between 4 pm – 8 pm) and Saturdays (between 1 pm – 4 pm) to families in Herndon, Sterling and Ashburn. Sign up for October and November deliveries. We rescue food from area schools in Fairfax and Loudoun County. Volunteers are needed to transport food from the schools to pantries or other locations. Sign up to help. 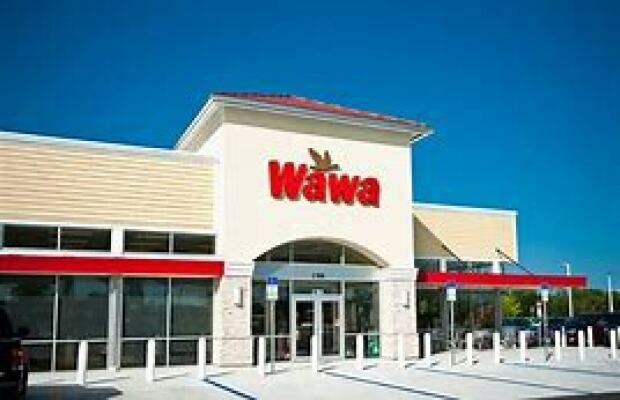 LINK is beginning a new program where we rescue food from Wawa (located in Sterling, off Rte. 606) on Mondays and Thursdays. We are looking for a volunteer to pick up the food between 9 am - 11:30 am. Sign up. The Capital Area Food Bank donates food to our Mobile Food Pantry. Volunteers are needed, 12pm - 3pm every 2nd Tuesday of the month at Christ the Redeemer Church. Sign up. We need volunteers to help unload food that is donated to LINK by "A Simple Gesture" program. The program is every other month on Saturdays from 9:30 am - 11 am at Christ the Redeemer Church. Sign up. American Real Estate Partners will be donating leftover fruit on an ongoing basis to LINK. K12 collected food and money for LINK during the summer. Word of Life International. 2nd grade summer campers worked in our pantry over 2 days. Verizon employees and interns spent a day working with LINK in our pantry. NW Capital Management collected food for LINK during the summer. 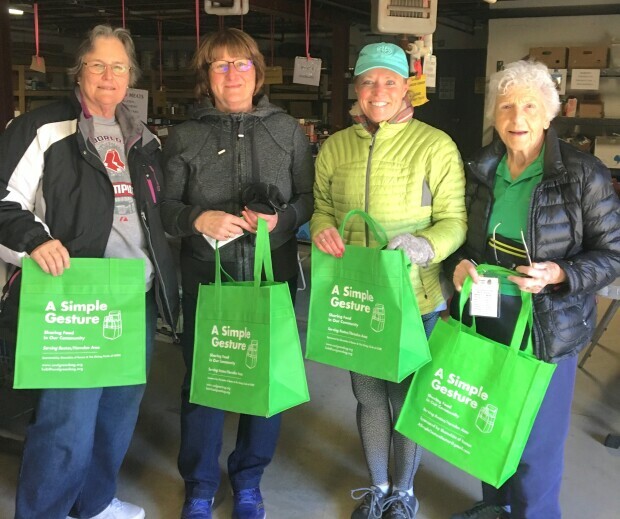 Northwest Federal Credit Union employees continue to volunteer regularly and donated fans and recyclable cloth bags to LINK. JK Moving founder, Chuck Kuhn began the JK Community Farm, a nonprofit farm to address food insecurity. St. Matthew's Victory Garden and Herndon Farmer's Market donated produce during the summer growing season. 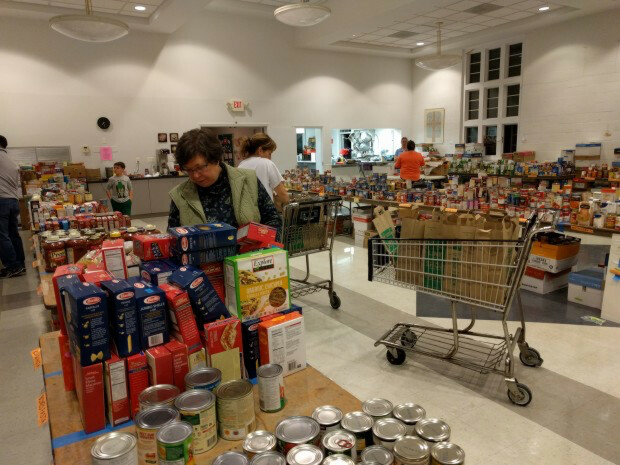 St. Theresa's Catholic Church in Ashburn donated food and gift cards to LINK.